On Friday last week the Academy had a 9/11 Memorial Ceremony to remember and honor those who lost their lives. 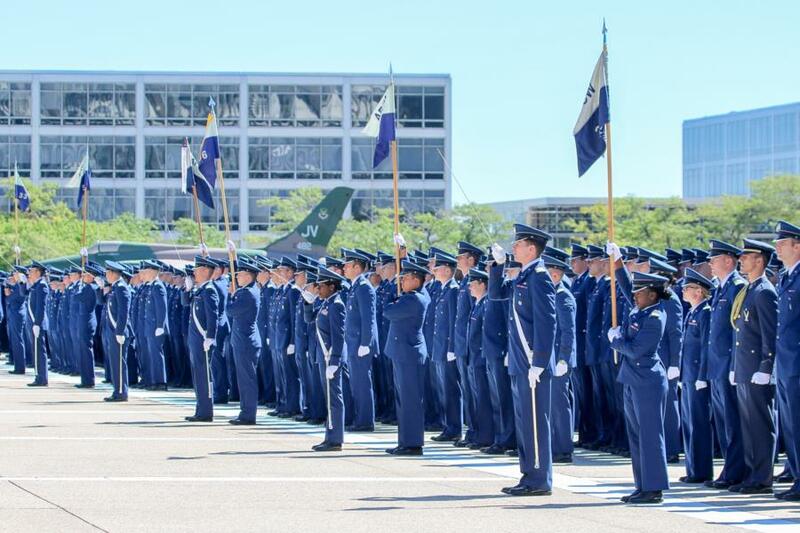 The 9/11 Memorial Ceremony took place on the Terrazzo with a wreath laying ceremony which is conducted each year and afterwards the Cadets take part in a silent formation. 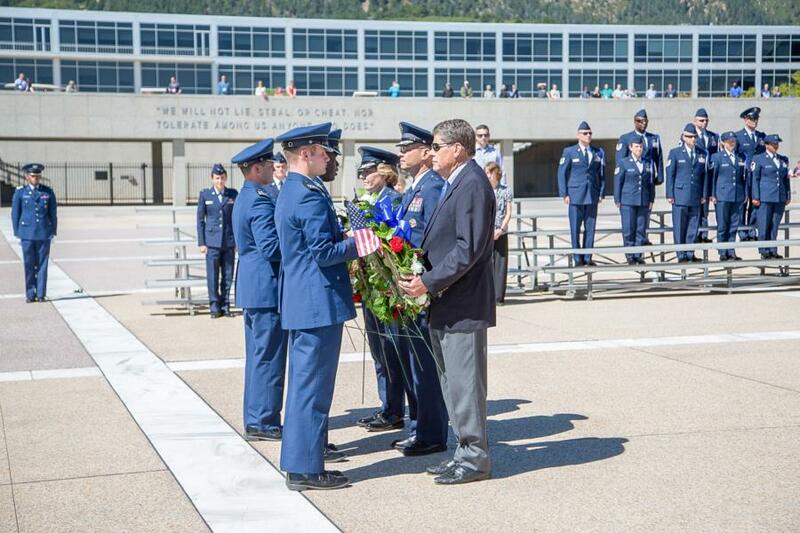 To view the pictures from the Academy's 9/11 Memorial go to Galleries - Military Training - Cadet Wing Military Training. Or click the link below.